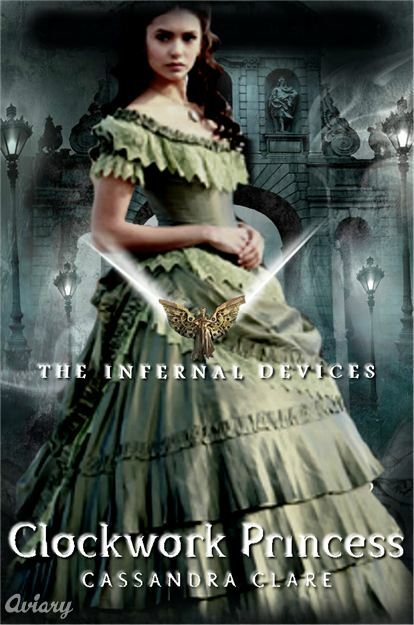 Clockwork Princess. . Wallpaper and background images in the 值得一读的书 club. This 值得一读的书 fan art might contain hoopskirt, 衬布, crinoline, hoopskirt 衬布, 袍, 礼服, 婚纱礼服, 新娘礼服, and 婚纱.